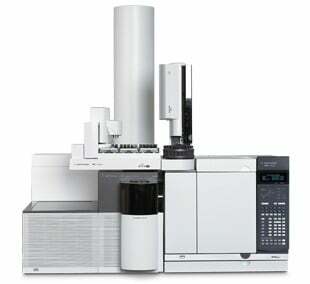 Verify your VOLATILESDirect Injection Gas Chromatography Mass Spectrometry (GCMS) is one of the most recognized and commonly used analytical tools in the industry. GCMS excels in the analysis of semi-volatile species through the application of a temperature ramp (up to ~310°C), chromatographic separation and mass selective detection. Sample peaks are compared with ~800,000 reference compounds using the NIST Mass Spectral Database and all identifications are reviewed by Jordi Labs' team of GCMS experts. Extract your solids or directly inject your organic liquid samples for definitive VOLATILES identification and quantitation using GCMS!